Revit eStorage – time to add some external file data to your model! What does Revit eStorage do? Stores and Restores the data of an external file into Revit extensible storage on a selected element. 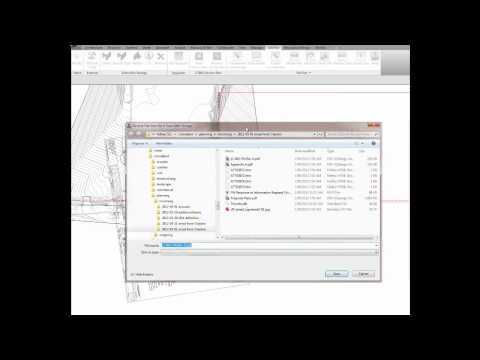 In this 30 second video example, I take a PDF file and save it in the extensible storage of a Raster Image in Revit, then I Restore the contents back out of the image into a PDF file again! Using the ‘List’ button shows all of the file data stored in extensible storage in the current RVT project. 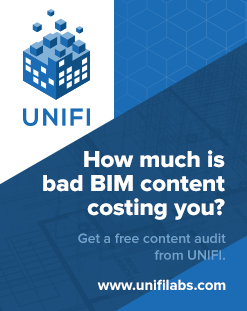 This actually reminds me a little bit of VEO Archive (a model linked document library) … the concept of attaching documents and file data to elements in a Building Information Model is actually VERY powerful! Guess what – you can also store this file data in family RFA files! Yay. For example, I opened a Door family and then attached a PDF to a Text Note. I then loaded this into a project, closed the source family, and opened it again FROM the project – and the extensible data stays with the Family. How about this for an idea – set up a File Browser drafting view with Text Notes. Then, attach project related documents to these notes using eStorage. You could even scale this idea up to Revit Server as a way to track, update and distribute project related documents throughout the globe! 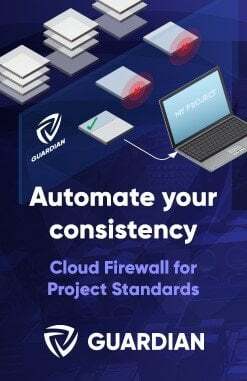 What about embedding your Project Standards as a RVT file in eStorage? Whenever you want to Transfer Project Standards, just save the file out, open it and go for it. This plugin can be used to batch upgrade previous versions of Revit files to the Revit 2012 format.